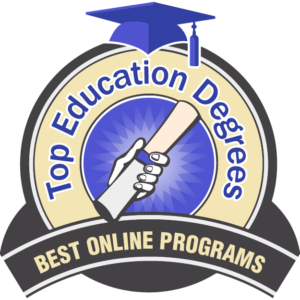 To get into most of the following list of 2019 online master’s of education in biology education, you will need to take GRE tests, and some may require you have already begun the process of certification. Some, however, do not offer certification. Among the benefits of teaching biology is its essential quality: an applied field study. You can be that great teacher in hip waders in the Everglades or among mountain desert flora in northern Arizona, you will apply your practice for the sake of students dying to know. Of course, you can be academic and research-based in most if not all of these programs. 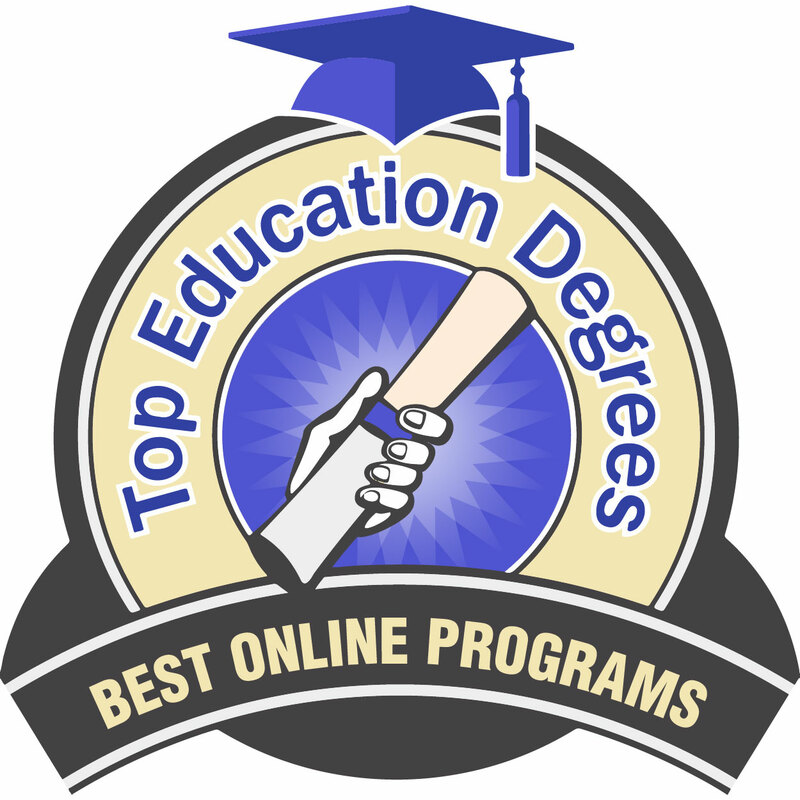 Most of these online programs are cohort-based in structure, so you will have an incoming and graduating series of courses and fieldwork, with parallel peers and advisement with resident students. The list below of master’s of education degrees in biology education online in 2019 has been drawn up from likely salaries, hourly tuition, and types of accreditation. 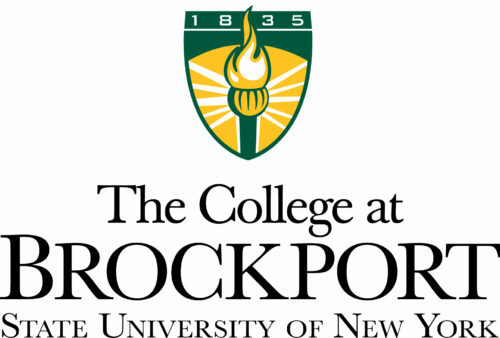 For most of the nearly 180 years that State University of New York – The College at Brockport has been operating–from its beginnings as the Brockport Collegiate Institute–it has been a college for teaching teachers. In that same spirit, the school offers a 48 quarter credit hour, online MS Ed in biology education. Coursework includes advanced methods in science and reading research in adolescent science. Admission requires a 3.0 GPA, $50 application fee, and GRE, MAT, or edTPA scores. If you have a teaching certificate, you do not need to submit test scores. SUNY Brockport’s online MS Ed in biology education costs $944 per credit. East Carolina University’s school mascot is the PeeDee Pirate. East Carolina University utilizes Blackboard to deliver its online program in courses that are almost entirely asynchronous to better fit students’ lifestyles. The school’s 36 semester hour, online MAE in science education online costs $877.35 per hour of instruction. Advanced studies in biological science for teachers and technology in science teaching, learning, and professional development are two of the courses offered. Admission to East Carolina University’s MAE in science education online calls for transcripts, a copy of your teaching license, three letters of recommendation, GRE or MAT scores, and a $70 application fee. 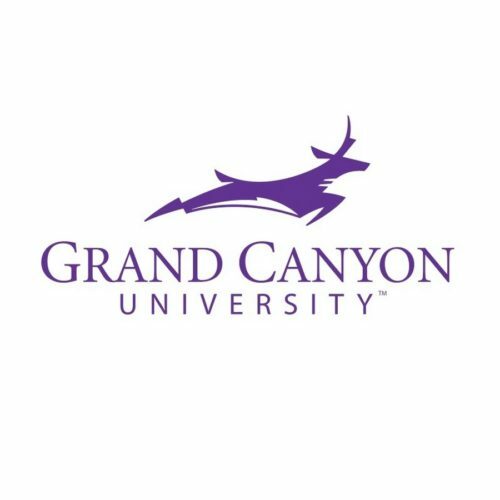 Grand Canyon University is the largest Christian university in the world. The school offers an online MS in biology education with coursework such as effective pedagogy for higher education and concepts of biochemistry. Grand Canyon University’s online MS in biology education is a 34 credit program, and each credit hour costs $530. Prerequisites for the program pertain to three areas of one’s undergraduate degree: six specified biology courses, which includes microbiology; secondary education with specialization or emphasis in biology; or completion of one year of undergraduate general biology. No application fee is charged, but GRE or GMAT scores are required. Chartered by the state of Florida in 1964, Nova Southeastern University might be considered relatively young compared to some other American colleges and universities, but the school has now grown to consist of 18 colleges and more than 150 programs of study. NSU’s 36 credit hour MSE in Science Education Online costs $995 for each credit hour and includes courses in teaching inquiry-based life science and methods in science education. Admissions requires a minimum 2.5 GPA, official transcripts, and an application fee of $50. North Carolina State University’s Online and Distance Education web page encourages students to apply with these words: “This is the home of Think and Do. Learn from world-leading faculty and collaborate with high-achieving peers.” The school offers a 36 credit hour, online MEd in science education degree precisely designed to help you learn and collaborate. Coursework includes an introduction to research in science education and the foundations of science education. The out of state tuition is $1,261 for each credit hour. 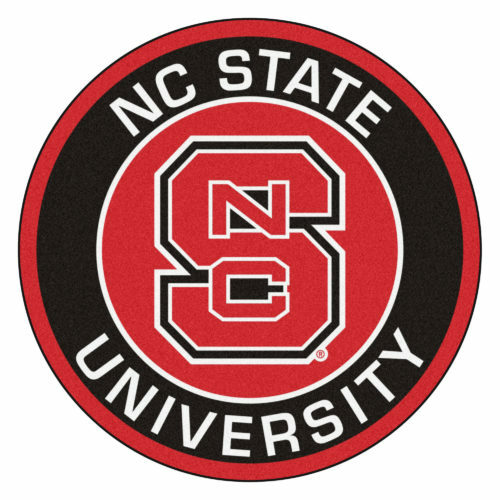 Admission to North Carolina State University’s online MEd in science education requires transcripts, three recommendations, a personal statement, and a $75 fee. Western Kentucky University performs feats of academic excellence as the Hilltoppers. Western Kentucky University’s motto is “The Spirit Makes the Master.” The school offers an online MS in biology that is 32 credit hours and includes plant physiology and molecular basis of cancer in the coursework. The 100 % online program is the non-thesis option, and the cost is $707 for each credit hour, with a significant discount available for qualified Kentucky teachers. Admission to Western Kentucky University’s online MS in biology requires three letters of recommendation, official transcripts, a statement of purpose, 3.0 GPA, GRE scores, and a $65 fee. Northern Arizona University’s online offering of an MA in Science Teaching is worth a second look. The 30 unit program costs $575 per hour, with no out of state upcharge. Advanced science teaching and learning and perspectives on science are two available classes. The highly-structured course of study calls for specified units in each of three areas: science education or education; science content electives; and required science content. 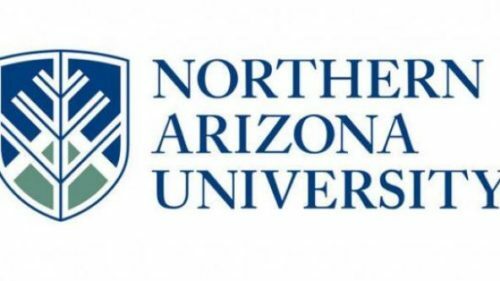 To apply to Northern Arizona University’s online MA in science teaching program, a 3.0 GPA is required along with transcripts, a personal statement, and $25 application fee. The motto of the University of Nebraska Kearney is “We Are Difference Makers,” and–armed with the school’s online MSE in science education–you will certainly be able to make a difference. The Ecampus was ranked 35th overall among online graduate programs in US News & World Report’s 2017 rankings. Among its coursework, the 36 credit hour program includes curriculum development in multicultural education and curriculum implementation and requires $482 for each credit hour. 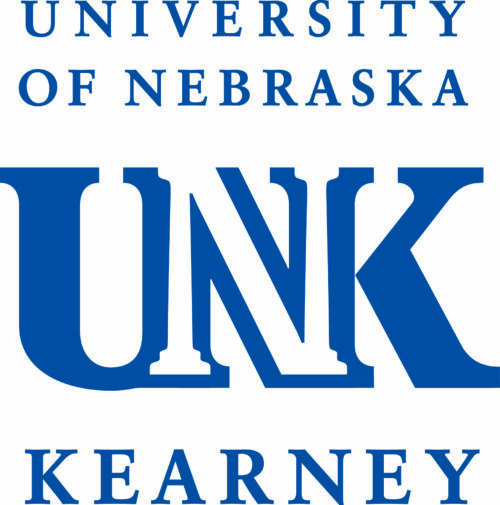 The University of Nebraska Kearney online MSE in science education asks for official transcripts and a fee of $50 to apply. Colorado State University has adopted nine essential values, the last two of which are “to provide opportunity and access” and “to support excellence in teaching and research.” The school’s online master of natural science education unquestionably serves to fulfill both these values. Coursework in this 30 unit program includes pollution and environmental biology for educators and design and data analysis for researchers. Colorado State University asks for $609 for each credit hour. Admission to the online master of natural science education program requires GRE scores, official transcripts, and a $60 fee. Oregon State University’s school mascot is the Beaver. Oregon State University’s online/hybrid MAT, as its title states, is part online and part hands-on classroom experience. Students will fulfill online coursework obligations but will also meet for scheduled sessions in OSU’s downtown Portland classroom building. The 52 quarter credit program costs $538 per credit. Coursework includes assessment for learning and social justice in education. 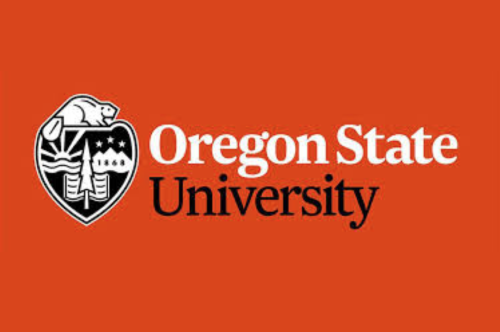 To apply to Oregon State University’s online/hybrid MAT, you should submit transcripts with a minimum 3.0 GPA, three letters of recommendation, two essays about yourself, a resume, and a $75 fee. 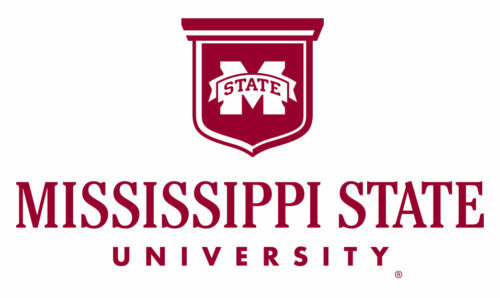 Mississippi State University, with the largest research and development budget in the state educational system, offers an online MS in secondary education. The 33 semester hour program was created to give new and not-so-new classroom teachers the opportunity to add to their knowledge and skills and includes such courses as improving instruction and issues of accountability. For each credit hour of the online MS in secondary education, Mississippi State University charges $474.50. Admissions requires three letters of recommendation, a statement of purpose, official transcripts, GRE scores, a copy of your teaching certificate, and a $40 fee. At the founding of Western Governors University in 1997, the transformative power of the internet was foreseen as a driving force for enhancing career possibilities for working adults. The school offers an online MA in science education that is a 14 course, competency-based program. A sampling of the coursework includes zoology and biology: content knowledge. A tuition rate of $3,240 per 6 month term is charged. Admission to Western Governors University’s online MA in science education requires a $65 application fee, teaching certificate, and official transcripts. The University of Illinois Urbana Champaign is a public research university and the flagship institution of the University of Illinois. The school has a 32 credit hour, online MS in teaching biology degree, which includes emerging infectious diseases and learning in science among the program’s ten available courses, of which eight must be selected. The University of Illinois Urbana Champaign offers a rate of $473 for each credit hour for this online MS in teaching biology. For admission to the program, you must already have your teaching certificate. The application fee is $50.